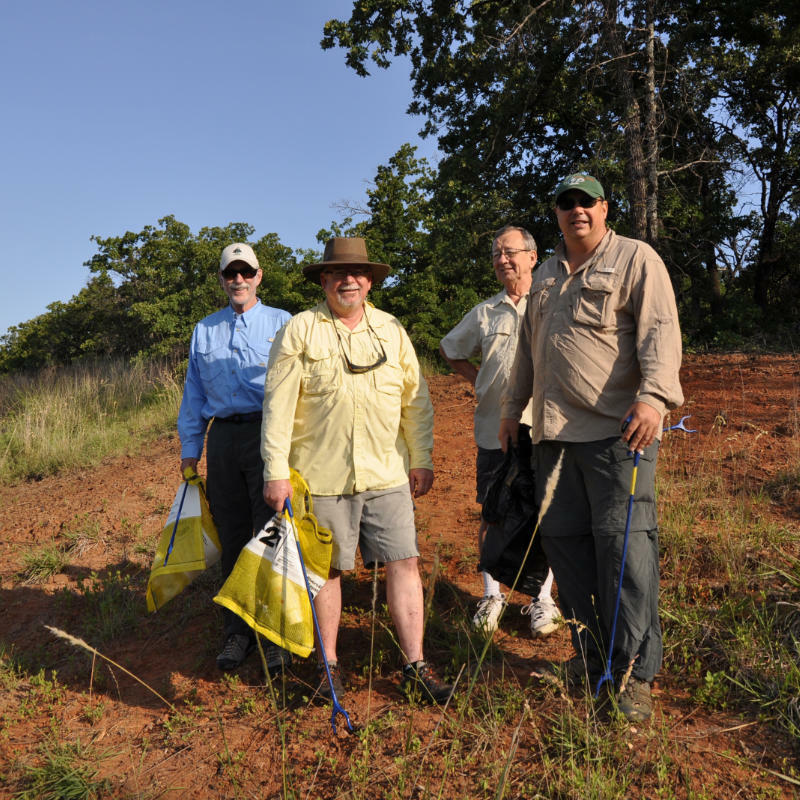 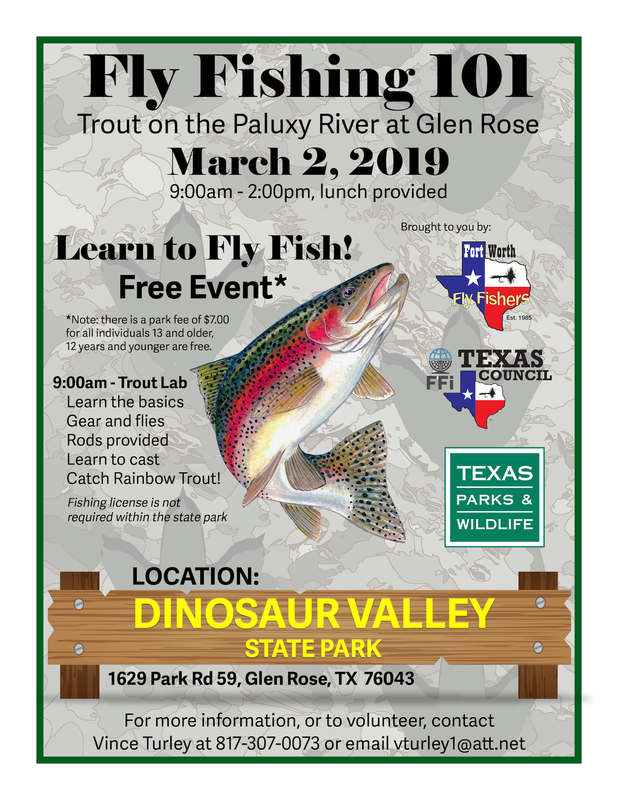 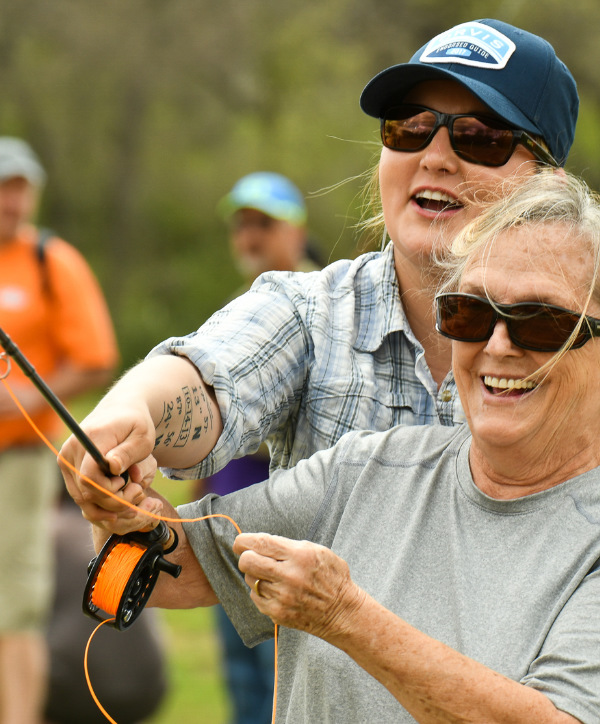 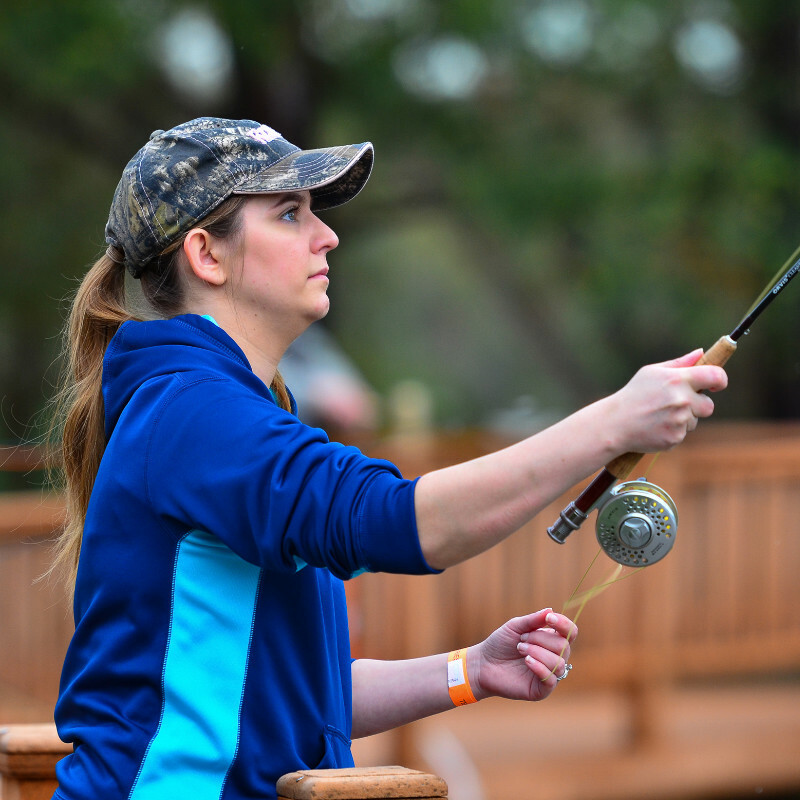 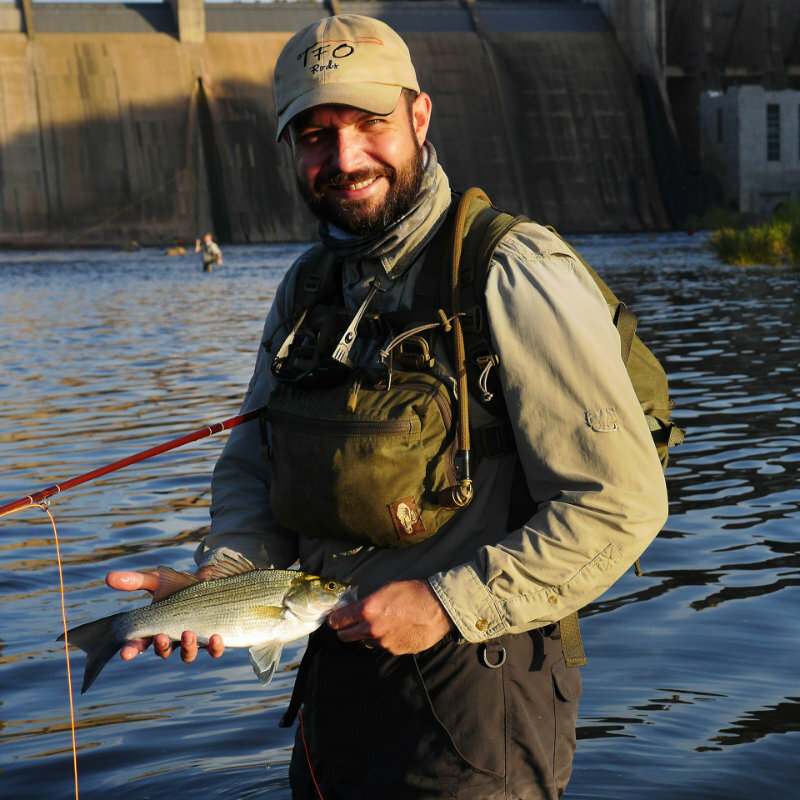 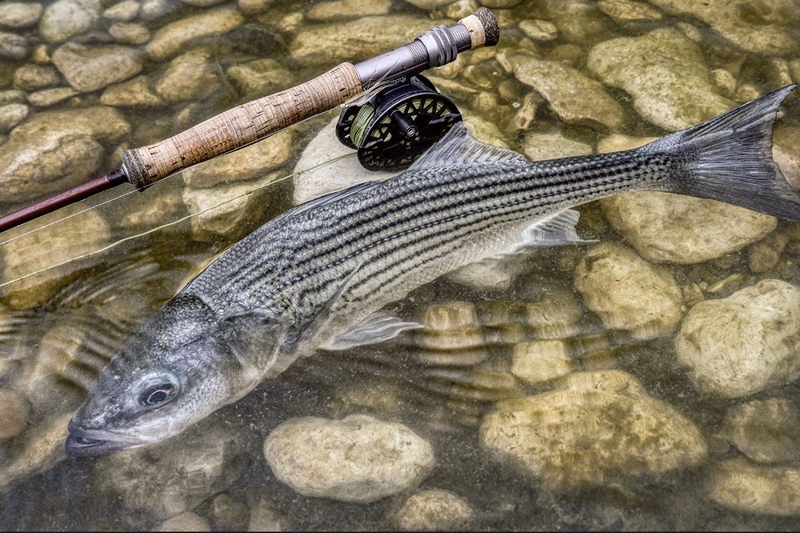 Fort Worth Fly Fishers is an organization of more than 200 men, women and young people who share an enthusiasm for fly fishing, fishable waters and the outdoors. 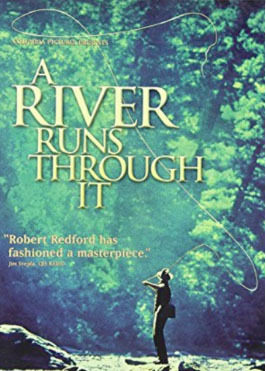 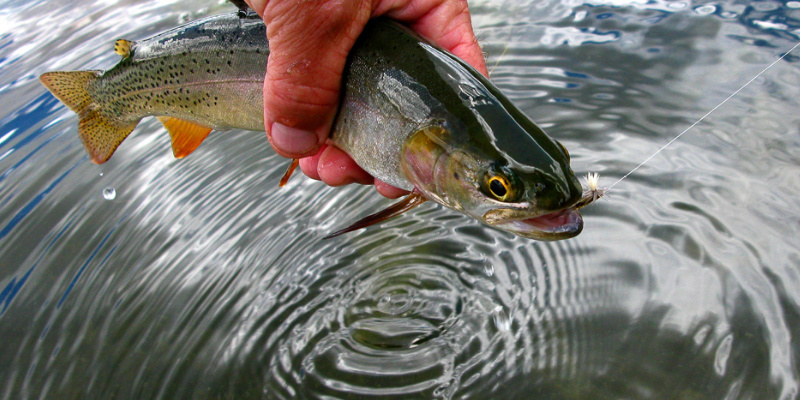 We aim to boost our members’ enjoyment of fly fishing with education, outings, friendship and conservation of habitat. 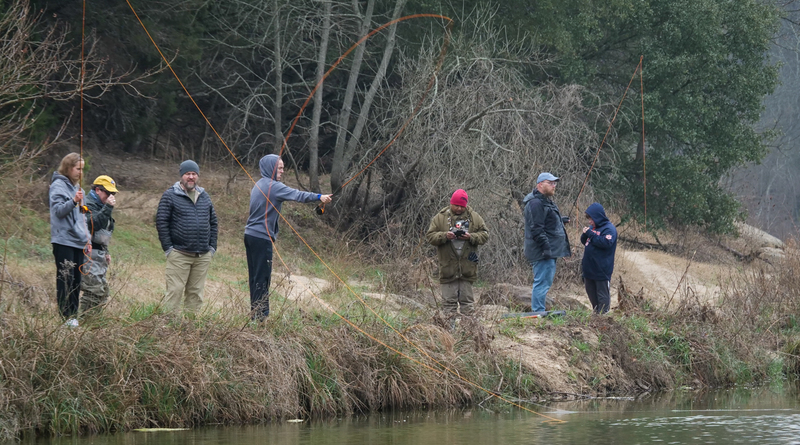 Fort Worth Fly Fishers normally meets at 7 p.m. on the first Tuesday of every month at the UNT Health Science Center in Fort Worth. 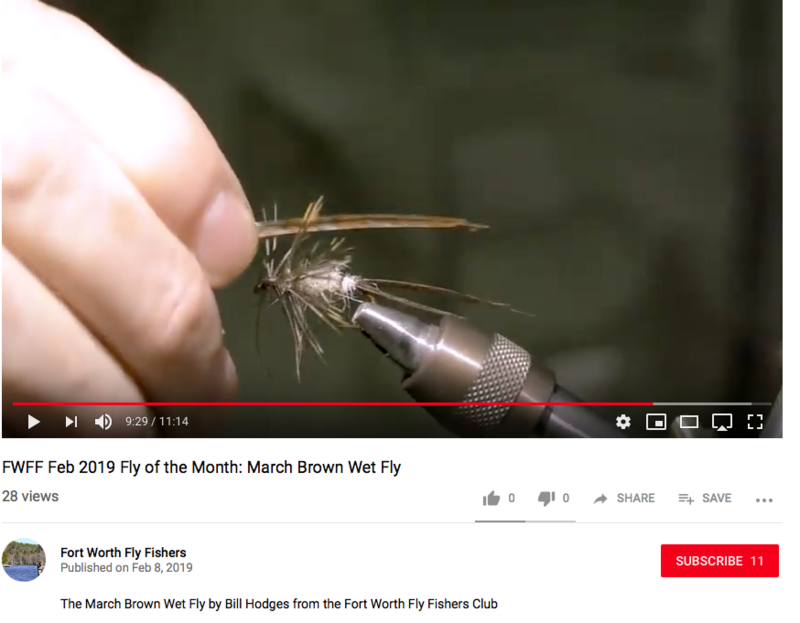 Members hear nationally known speakers and professional guides from Texas, Oklahoma, New Mexico, Colorado and elsewhere, watch fly-tying demonstrations and learn new tips and tricks in our “Quick Clinics.